Happy Easter and a Special Treat from Mr.Cheddar! Stop by my review blog to read our Easter post, including a special weekend treat from Mr. Cheddar! Have a Safe, Happy and Healthy Easter Weekend! Me and Mr. Cheddar Wish You a Very Happy Easter! I don’t know if I’m ready for this level of commitment. Mr. Cheddar and I hope you have the best Easter ever! My sweet treat is a cake recipe that always brings Spring and Easter to mind. 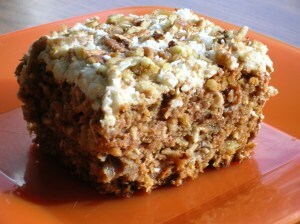 My fav for the best Carrot Cake I’ve ever enjoyed and a delish (not to sweet) lemony-cream cheese icing to go with it. If you think the photo looks yummy, wait til you taste it! 😉 Here’s a link to the original post and recipes. Easter Ched: Takin’ It to the Streets! Yes, I am “taking it to the streets” in all my fluffy glory. Snort!!! I know my dream date is out there somewhere, sigh…. 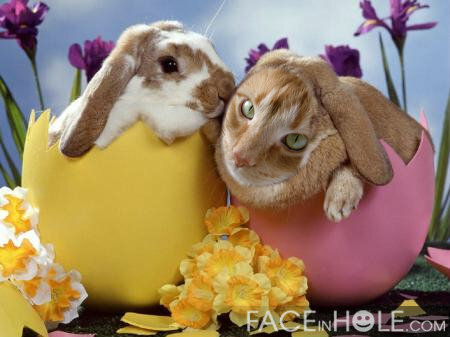 In the meantime, Meowmie and I wish you a wonderful Easter. 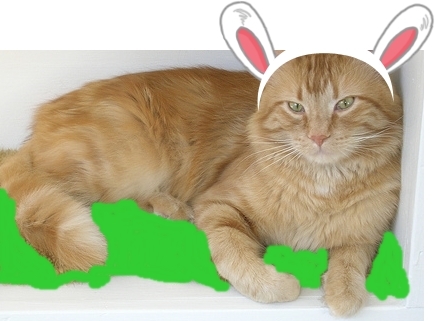 I hope the Easter Bunny or Feline, is super- duper generous this year. In the past couple of days, these recipes in particular have been getting many,many hits here at Veggies… as people start deciding on their choices for Easter holiday recipes and treats to make. 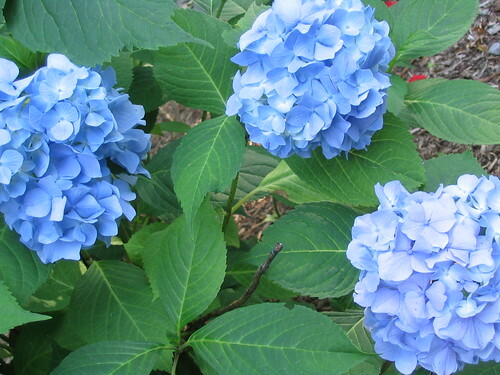 I hope you will enjoy them too! Remember Easter when you were a kid? I certainly do….. A new Easter bonnet, decorated with fabric flowers and ribbons and pretty new dress (my mom was a fantastic seamstress) were both givens. A beautiful Easter lily, adorning the Easter dinner table. Gorgeous decorated baskets full of colorful and delish treats. Best of all, ‘giant’ (or so they seemed then 😉 ) solid bunnies made from the most scrumptious of chocolate, arriving every year from my dear grandmother Sabina, who lived in Winnipeg. What are some of your favorite Easter memories? What traditions have you carried on in your own family? Such a special time of year, in so many,many ways. Wishing you a bountiful, safe and blessed Easter.